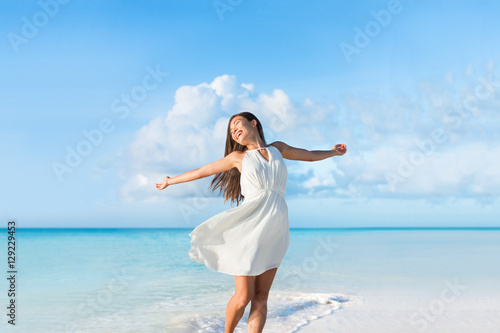 canvas print motiv - Maridav : Well being free woman with open arms in the air blissful happiness concept banner. 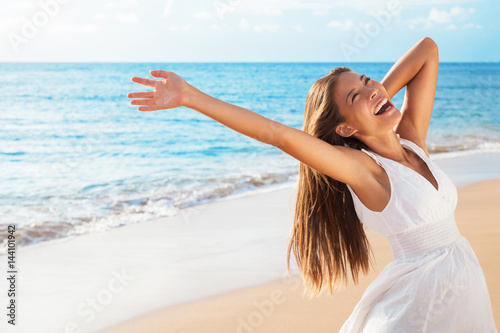 Happy woman against pink pastel colorful sunset sky. 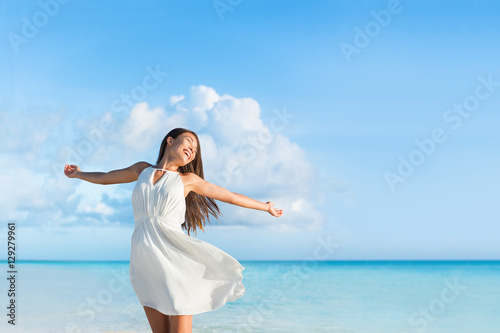 Title Well being free woman with open arms in the air blissful happiness concept banner. 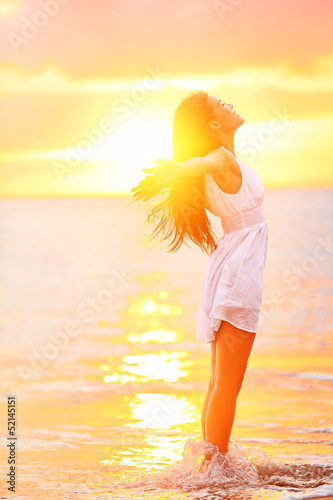 Happy woman against pink pastel colorful sunset sky.